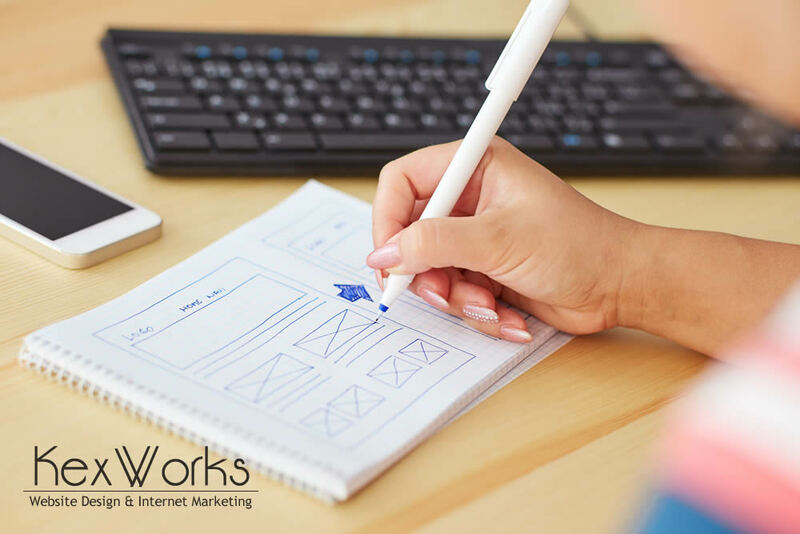 Whether you’re creating the first website for your business, or you’re finally deciding to give your existing website a fresher look, one of the steps you’ll have to make is – consult with a professional. You should give up on any ideas of designing the website on your own. It’s not as easy as it seems, and unless you are in fact a website designer yourself, you should really leave it to people who do it for a living. But the fact that you’re hiring someone to improve your website doesn’t mean that you won’t have a role to play in the process. You can be involved as much as you want. You can also try to be involved as little as possible, but even then, there are some things that you’ll have to do. Things like going to a consultation with a website designer. And, if you want your website to be any good, preparing for the consultation. Your website should have a purpose. It’s not there only to look pretty, although that will certainly help it achieve its purpose. You need to know what exactly you want to achieve with the website redesign, and what do you want your website to be able to do. Do you want your whole website geared towards getting people to sign up for your newsletter? Are using it solely to boost your own status as an industry expert? Or do you have an online store, but you want to add some content that will make it rank better in search engine results? You need to be very clear on what you want the website to achieve before you start talking with a website designer. If you have an idea of what you want your website to look, prepare the material that shows it. Maybe you’ve seen websites that look awesome to you, and you want yours to look similar. Maybe you have a love of a certain color scheme or even font, and you want to include it. Every preference you share with the designer will help them understand your tastes – even if some of those preferences can’t be implemented on your website. You will have to provide some materials for the design process. The one thing you should have with you is a vector file of your official logo. If you have a style guide for your business, bring it. Some of the other things you might bring with you are images of yourself, your employees, and your place of business. These photos will put a face on your business, humanize it, and make people relate to it better. And it should go without saying that you should provide all the important information about your business, like working hours, contact information, and address. If you have social network pages set up for your business, be prepared to provide them as well. If you don’t want to stick to the basics and have some time to invest into your preparation, there are some other things you can do. For one, you can do research. Lots of research. You can look at what the competition is doing with their websites. At the very least, you should compose the list of the competitors’ websites you visited, but you can also note that the things you found interesting and you’d want to implement. Another important thing you can do is plan the content for your website before you get to the consultation. If you do it that way, the designers will be able to find a way to use website design to supplement your content and make it pop out. You could, technically, do it the other way around, but the process works better if you get the words right first, and then build the design around them. Finally, you should think about how you want the visitors to navigate your website. This can be a bit tricky, but start from the basics – ask yourself whether you want the main navigation element to be arranged vertically or horizontally. Look at the websites you find appealing and that you enjoy viewing, that could also give you some ideas. And remember – any idea you bring to the table can be beneficial, but it doesn’t have to be. So work with your designers, not against them.